How Far is Ajnara Khel Gaon? 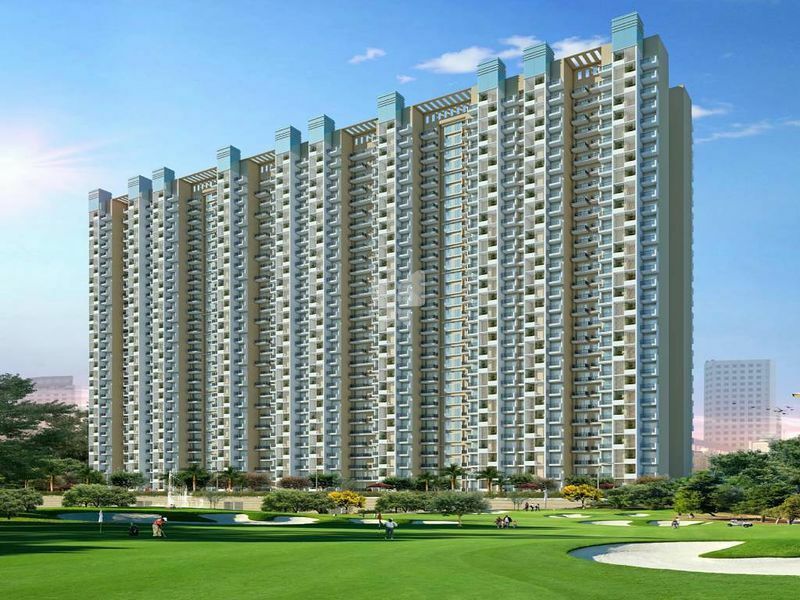 Ajnara Khel Gaon by Ajnara Group is a an edifice comprising of homes that are a sweet retreat for you and your family at Knowledge Park V in Greater Noida. A respite from the chaos of the city, these abode bring you to a calm and relaxing address where you can nurture togetherness with your loving family. 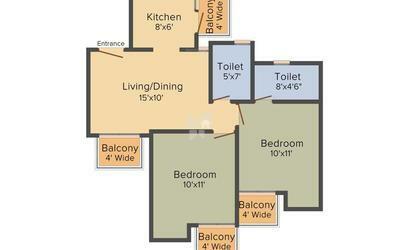 The handpicked amenities here are sure to let you maintain a well balanced lifestyle, taking care of your recreation. Wake up to refreshing mornings and enjoy leisure evenings here. These magnificent homes are well designed to display maximum space utilization. Relax at the calm environment of Ajnara Khel Gaon by Ajnara Group at Knowledge Park V in Greater Noida that will fill your heart with joy and pride. Ajnara India Ltd. is a renowned name in the real estate sector with an experience of more than two decades guiding through its growth and success. Established in 1991, Ajnara is today a leading real estate developer in the NCR. Known for quality construction and execution, it is one of the first developer to have been certified ISO 9001:2000 in North India. Its offerings include the most diversified product mix comprising residential, commercial/IT parks, retail, hotels and township. In all the ventures so far completed, Ajnara has proved its dedication towards quality, design and construction. At Ajnara, a great emphasis is laid on the aesthetics and utmost care is taken to ensure that all the undertakings are architecturally soothing to the senses. Appeal and affordability are the characteristics of Ajnara, and the endeavour is to complete the project on schedule. This has contributed to the immense trust and confidence of our patrons. Today, Ajnara partners with internationally acclaimed architects and design consultants for various ongoing and forthcoming projects.